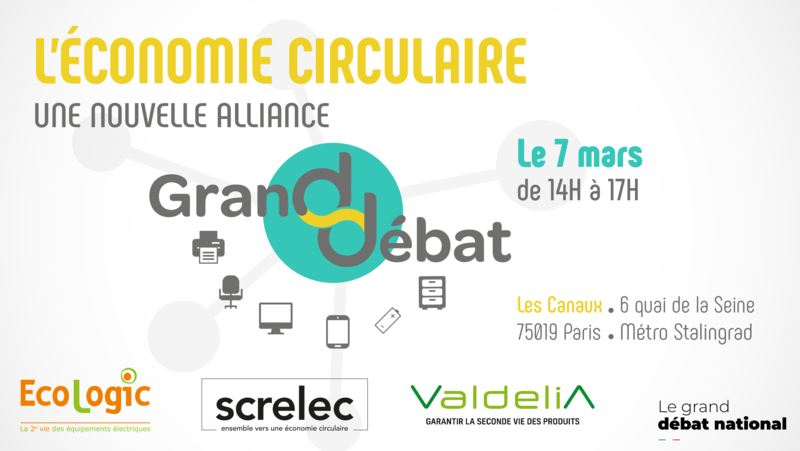 Screlec is a non-profit compliance scheme approved by the government and in charge of collecting and recycling waste batteries in France. For more than 15 years, Screlec has been building a responsible and optimized organization to answer to your technical, operational, regulatory and ecological challenges. Our collection and recycling activities are exclusively financed by our members who are batteries and accumulators’ producers. Our commitment is to optimize our activities while guaranteeing a quality service to our members. 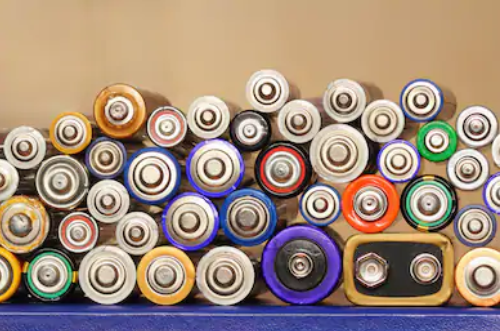 The European battery directive has been transposed into national law in the EU member states. This national regulation allows producers and distributors to fulfil their obligations by joining a collective scheme embodied by Screlec. Compliance with the legislation in the framework of an economic solution mastered by the third-parties. Helping you with your declaration. This declaration has to be done once a year. As soon as the contract has been received, the member’s profile is created. Then, the countersigned contract is mailed to you by regular post and your access to Screlec website is provided by e-mail. 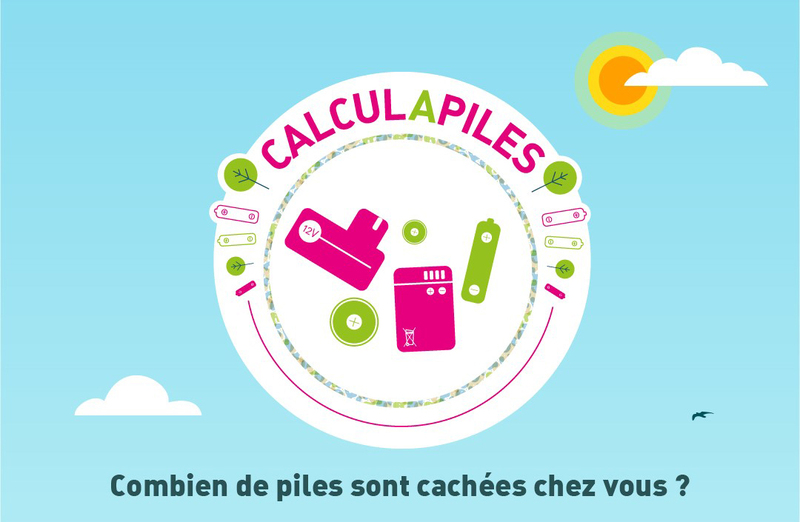 If you (or your customer) want to become a collection point in France, please discover our offer Batribox.